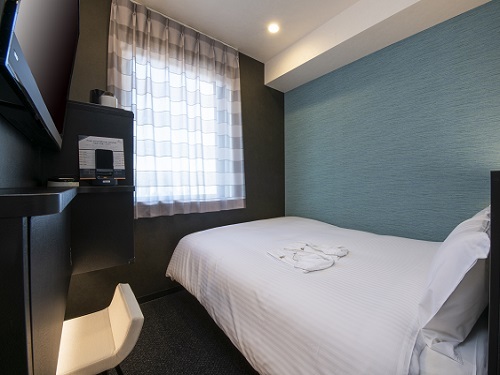 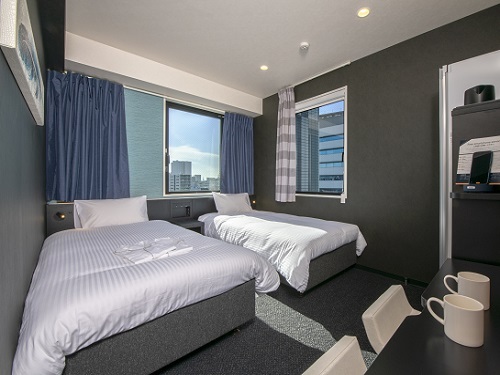 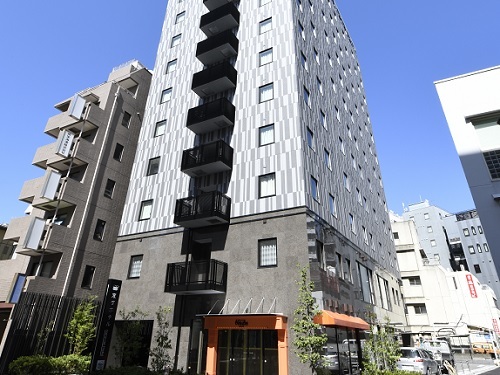 Henn na Hotel Tokyo Asakusabashi is 3-minute walk from JR Asakusabashi Station and very convenient for shopping and strolling the popular areas like Akihabara or Asakusa. 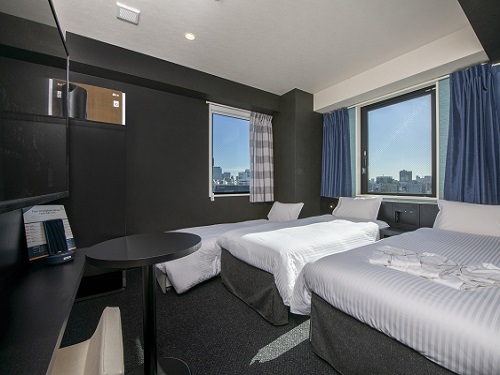 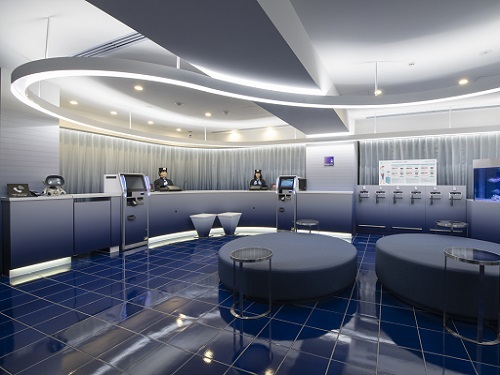 The hotel also has great access to Narita or Haneda airports. 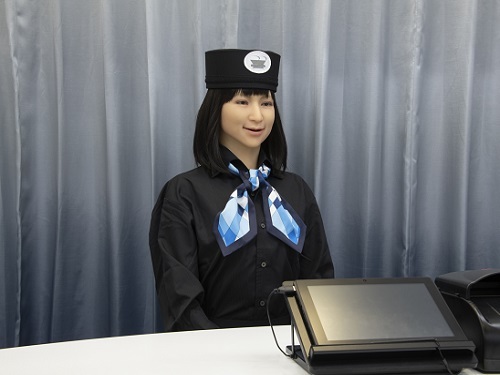 The hotel is staffed by robots and uses state-of-the-art technologies and environmentall-friendly features to enhance guests' stay.